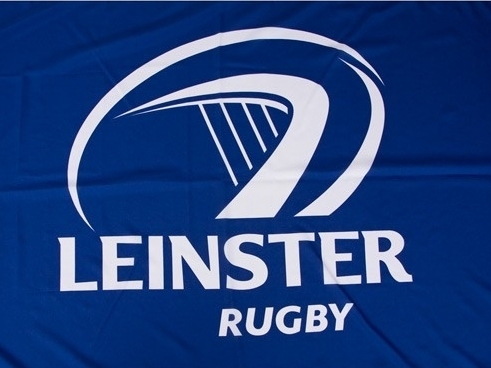 As part of Leinster Rugby's ongoing support programme to coaches in the Midlands Area, Elite Player Development Officer John Fogarty will lead a Stage 2 Scrum Workshop on Monday September 15th. This workshop is specifically for coaches of Stage 2 rugby (under-13s to under-15s boys and under-15 & under-18 girls). It has been specifically requested by the Youths committee in order to address the shortage of coaching knowledge and confidence when coaching the 8-player scrum. Please ensure ALL coaches at this level are made aware of this workshop and are encouraged to attend. 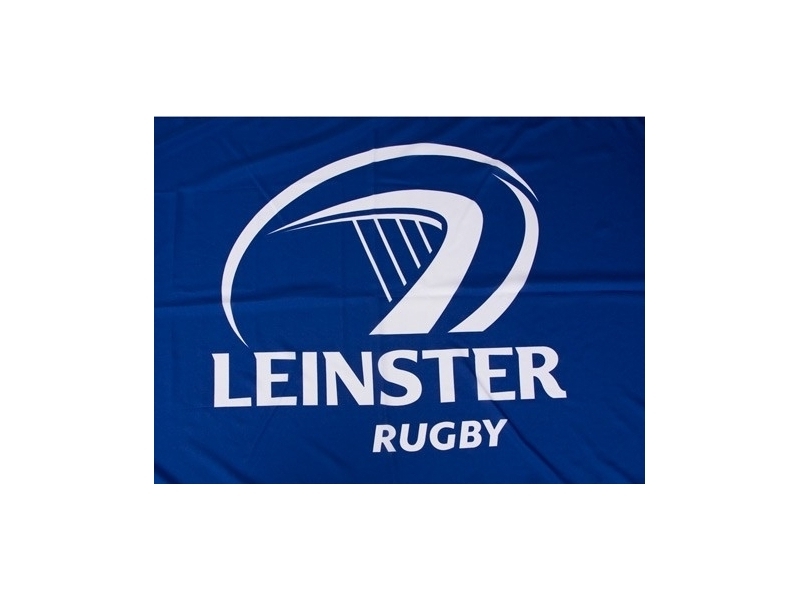 The focus will be on good scrum posture, connections in the front row / second row / back row, safety and engaging the scrum. The Midlands u16 players will be on site for some of the practical elements but the session will be interactive with coaches required to coach in small groups and experience the different playing positions.